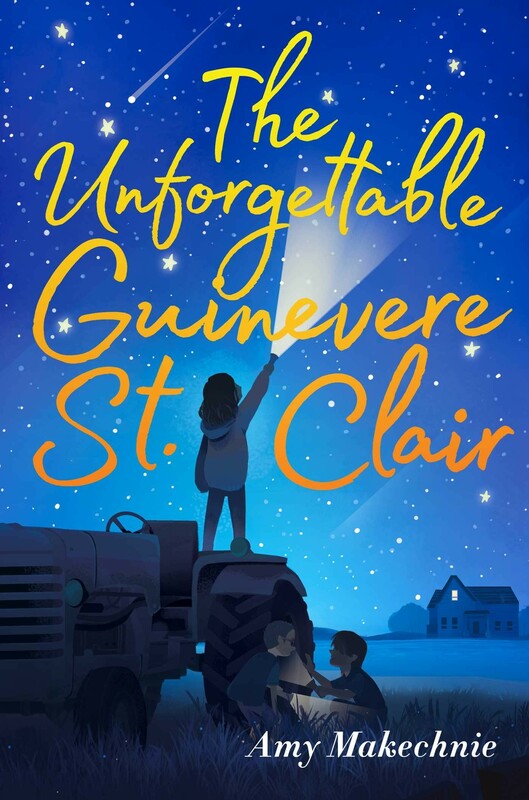 Guinevere St. Clair — future lawyer and fastest girl in New York City — and her family have just moved to Crow, Iowa, where her parents grew up, in the hopes of jogging her mother Vienna's memory. Vienna has been suffering from memory loss since Gwyn was four. She can no longer remember anything past the age of thirteen, not even that she has two young daughters. 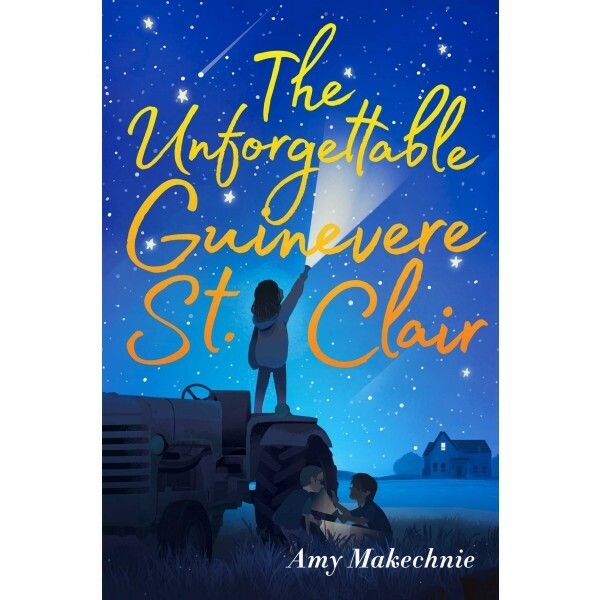 Gwyn's father is obsessed with finding out everything he can to help his wife, but Gwyn's focused on problems that seem a little more within her reach. Like proving that the very strange Gaysie Cutter who lives next door is behind the disappearance of her only friend, Wilbur Truesdale. Gwyn is sure she can crack the case, but when she does she finds that not all of her investigations lead her to the places she would have expected. In fact they might just lead her to learn about the mother she's been doing her best to forget. This gorgeous debut novel is perfect for fans of The Thing About Jellyfish.